2018 is rolling away, silently, and before we know it, it’s another year. Awards shows are beginning to roll-out their nominations for the year, and soon, the festive season will be here. It’s been a rather cool year, in the industry, though. 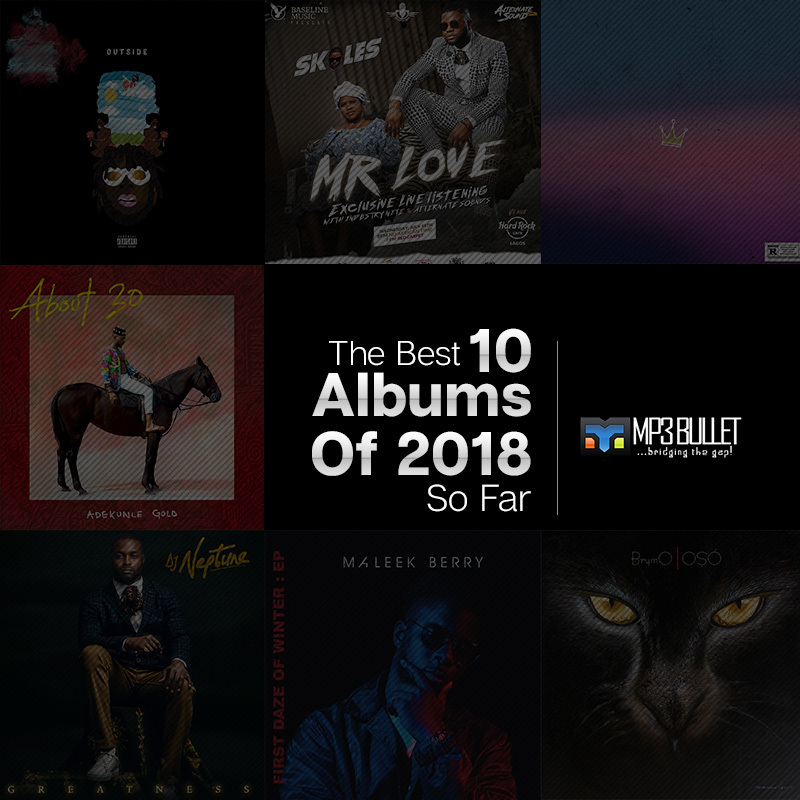 Wasn’t as half as loud as 2017, but it will be notable, especially for many un-expected collabos, the shaku-shaku wave, invasion of Killertunes, the surprise albums and every thing else! Mr. 2kay hasn’t sort of been that whiz everyone wants to be in the industry, but the Flavour (pun intended, of course) he adds to his music, has made him an irresistible part of this big industry. His album, “Elevated,” is a strong indicator of just how big and legendary his brand will become in a few years. The high-profile collaborations are something to look into. Efya, Lil Kesh, Reekado Banks, Cynthia Morgan, and Harrysong were all on the project. The single “God Can Bless Anybody,” featuring Idahams has been enjoying airplay. And, yeah, the whole album is worth checking out! The joint LP is really something the hip-hop culture needed. Loose Kaynon, a Chocolate City exec and A-Q, one of Nigeria’s foremost underground rappers teamed up with M.I Abaga (who produced the album), for the album. “Crown” birthed a new conversation about the culture, in the industry circle. And, for the first time in a while, people actually came out to support real hip-hop. Massive airplay, features on various platforms, and social media trends! 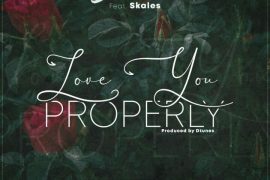 Skales does good music. Infact he’s good with albums. You can’t get bored listening to any of his album. And he’s got three, already. 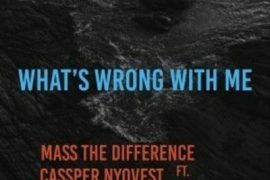 On each of the albums, he’s re-worked the same formulae, juggling between dropping a significant message and making big hits. And that explains why Sarkodie and Phyno, who were on his previous albums were on “Mr Love,” too. The lead single “Pass” featuring Yung L & Endia, was a mild hit, and “Body” with Sarkodie helped push the album. 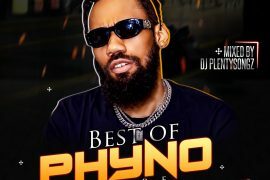 Phyno and Vanessa Mdee, too. But the album is ‘generally’ dope! Brymo was then playing shows, all over, and gearing up for the release. The album arrived in March, it was with full hype. Everyone was waiting. No one was disappointed! “Oso” met positive reviews, and it was a critical success. 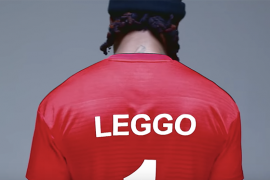 A controversial video was shot for “Heya,” back in March and recently, a video was dished out for “Banuso.” And then “Patience & Goodluck,” which got people talking. Brymo got it right! After his single, “You Rappers Should Fix Up Your Life,” went viral, last year, M.I’s been actively back to making music. So, once again, we were expecting an album from the ‘Rap Messiah’. It was “Yxng Dxnzl” he teased, but… he dropped “Rendezvous,” a playlist project that is mostly full of collaborations and songs that weren’t made for any album. 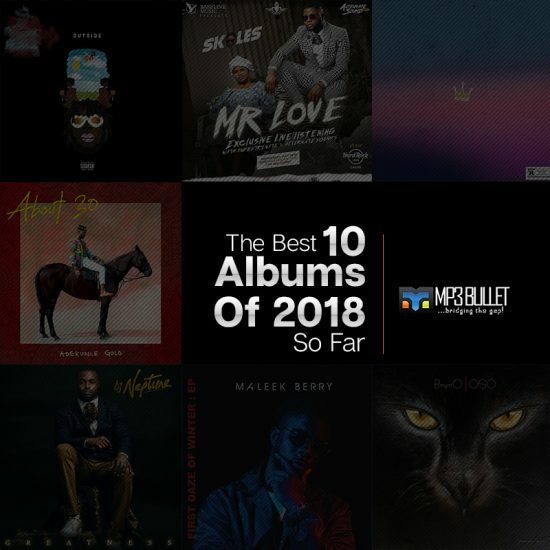 The album had Falz, Cassper Nyovest, AKA, Chillz, Nonso Amadi, Wande coal, Dice Ailes and more. 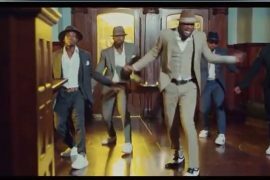 With radio hits like “Lekki” and “Playlist,” M.I was once again atop of the game! “Greatness” is DJ Neptune’s debut album, and the hype before the release was a hunny. When it came, it was all worth it. Neptune is the only DJ that will put M.I Abaga and Jesse Jagz on the same track, in 2018. 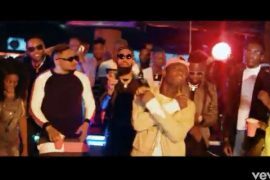 “Tear Rubber” with Mayorkun was a big hit, too. There was Burna Boy on “Shayo,” and we had Niniola and Runtown, too. God bless May! For many, this is the album of the year. Since Adekunle exited Olamide’s YBNL, everyone’s been wondering what will become of him. He’s tried a couple times to make hits, but most of the songs he dropped were nothing compared to “Pick Up,” “Orente,” “Sade” or “No Forget.” So, what? Adekunle dropped “Ire,” the song that made him our darling again. It was off the “About 30” album. If for nothing else, for that single, we’re grateful for the album! Having three hits from a 20-track album is an enviable feat, in today’s over-saturated industry. What can be better than that? Having three hits from a 5-track EP! What Maleek Berry did. The EP, had “Pon My Mind,” “Been Calling” and “Sisi Maria,” just incase you’re wondering why it was nominated for “Album Of The Year,” at the NEA! There’s no too much thing to say ’bout the project, because M.I killed it. Wasn’t looking for no hits, wasn’t tryna explore distant genres, nah. He simply took some hip-hop beats and went personal on it. I don’t think we’ve had anything like “Yxng Dxnzl” ever before. And, even tho’ it was released, just a few weeks ago, it’s one of the good tidings 2018 brought us! Burna Boy sings like a rebel, on every note he sounds, he reminds you of the fact that he’s a villain. But, he’s not. In 2018, everybody loves Burna Boy! “Outside” is an album that critics will have to listen to over and over again, just to discover there’s ain’t anything bad to say ’bout it. From the Afro beat “Ye” to the ragga “Heaven’s Gate” featuring Lily Allen, then “More Life,” “City Vibration,” and “Outside,” everything just sounds perfect. Burna Boy is a legend! Did we miss out on your favourite album? What’s it?